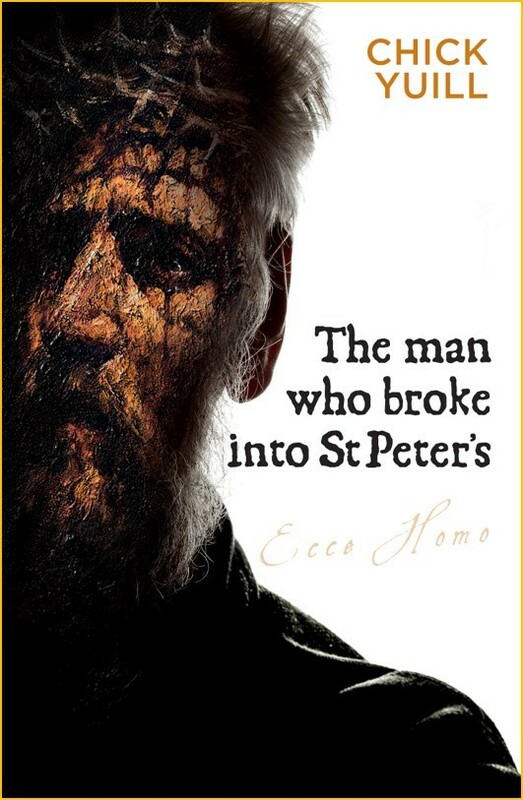 Amanda Pilz speaks to Chick Yuill about his latest novel, The Man Who Broke Into St Peter’s. Where did the idea for this novel come from? I read an article in The Guardian about a man who’d broken into a church one night. He didn’t steal anything but lit some candles and prayed before leaving in the morning. It really caught my attention and gave me the initial idea. When I started the book I’d no idea why my character, Josh, had broken into the church, but the story grew from there. What is the novel saying? What themes appear in the novel? As the story unfolds, it becomes clear that Josh has been the victim of abuse at the hands of a religious person in a position of power and authority. That led me to explore the difficult question of what it means to be changed by faith. On one hand there is Herbert Donnington, a deeply religious man but with a terrible fault in his personality. I have encountered religious people who despite their religiosity have a deep dark thing within them. It is not simply hypocrisy, it is worse: an ability to fool ourselves. It is easy to spot a hypocrite, but self-deception is more subtle and is a sign that issues within have never been dealt with, that the gospel has not been allowed to work deeply into our being. I remember someone saying to me many years ago, ‘Beware the holy people, those who are sure of their righteousness.’ They are, in fact, worse than others because they have not changed. This can be true of us all. On the other hand there is Eddie Shaw, the owner of the local newspaper. Eddie never comes to a place where he is able to make a full confession of faith. But he’s committed to serve his community and passionate about telling the truth. By the end of the story he undergoes the greatest and most costly change. Why did you decide to have a female vicar? Two reasons. Firstly, I believe that there should be no role in the church from which women are excluded. Secondly, I wanted the central character to be someone who was down-toearth, possessed of good common sense and with a strong sense of vocation. Who better than a woman to fufill that role? What is your main aim in writing fiction? My first aim is just to tell a captivating story that touches the readers’ emotions. I want to make them laugh and cry as the narrative unfolds. I’m very fussy about putting the right words in the right order with just the right rhythm to each sentence so that the reader is hooked. I love it when someone tells me, ‘I just couldn’t put it down’. That’s the ultimate compliment to any writer. And, of course, because I believe that the one thing that makes sense of life is the good news about Jesus, I want to tell stories that echo and resonate with the BIG STORY of the gospel. Over the past 30 years I’ve written several books on subjects such as discipleship and holiness. 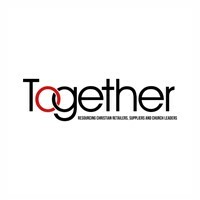 But for the last ten years I’ve had a longing to reach people outside the ‘Christian bubble’, to try to write something that would come from a definite Christian world-view but that would be accessible to people of other faiths and no faith. And I think fiction does that better than anything else. The son of a coal-miner, Chick Yuill grew up in a working-class Scottish community. He is a speaker and writer with a growing passion to bring matters of faith out of the narrow confines of a religious ghetto into the wider arena of public life and discourse. He has been a church leader both in the UK and in the USA. His interests are running, drinking coffee, listening to jazz, enjoying stimulating conversation and cheering loudly for Manchester United at Old Trafford. He has been married to Margaret for 50 years and they have two adult daughters. His previous novel Rooks at Dusk was published in 2017.